Meet your Houston semi-finalists – Biguita Hernandez-Smith, Stephanie Flourney and Zanchelle Shaw. On March 16th, hundreds of women in the Houston area lined up to compete to be the next Ashley Stewart. These three neighborhood girls outcompeted the rest, earning them a regional semi-finalists spot to compete in the grand finale this September. 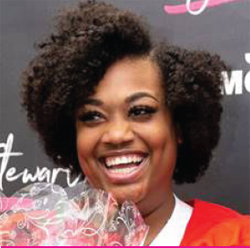 Ashley Stewart, the leading lifestyle and social commerce brand empowering women globally, is searching nationwide for the neighborhood girl to be its next brand ambassador. 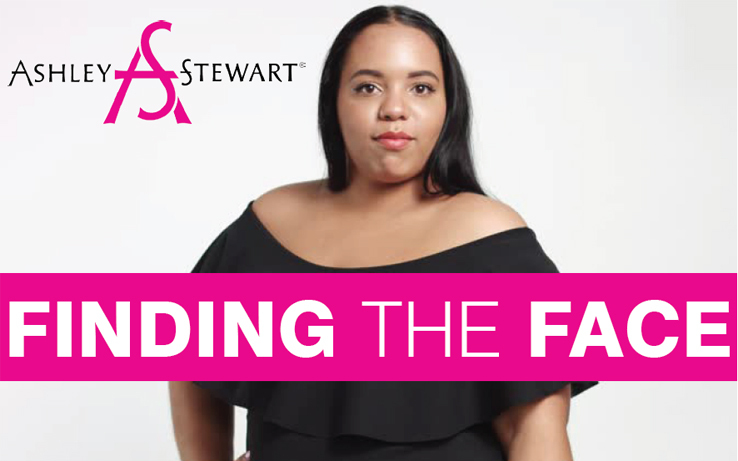 The ‘Finding Ashley Stewart 2019’ event was held at the Ashley Stewart store in Houston, TX and was the second stop that the tour made across the country before its grand finale event in New York City on September 14th. The event included an audition process, in-store Sip & Shop, fashion show and more. 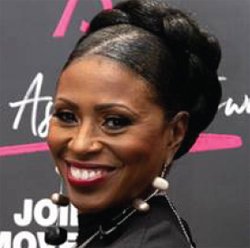 Three semi-finalists were selected at the end of the Houston event, Biguita Hernandez-Smith, Stephanie Flourney and Zanchelle Shaw, and entered for a chance to be flown to New York City for the contest’s Finale, where they will compete for the grand prize and title of Ashley Stewart 2019. 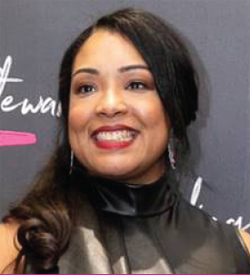 Ms. Hernandez-Smith is from Staten Island, NY, while Ms. Flourney and Ms. Shaw are from Houston, Texas.